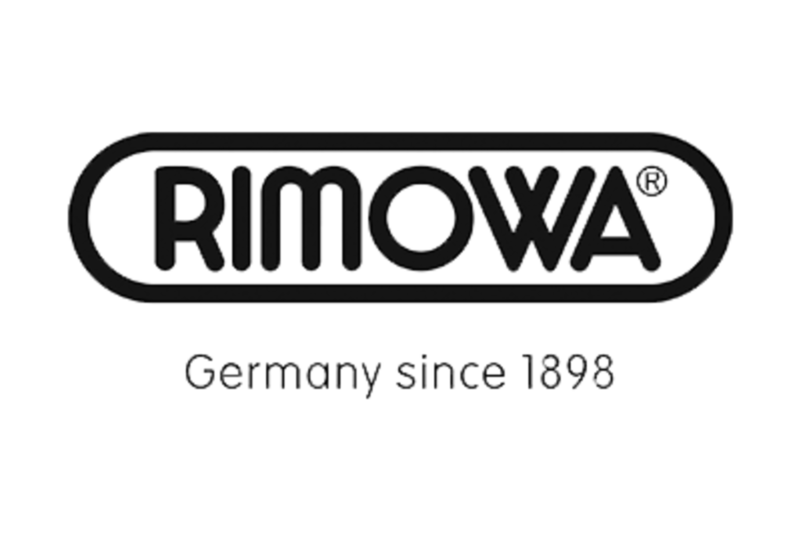 Each RIMOWA suitcase tells a story. They are a record of unique personal journey, a trusted companion that is made by hand but defined by those they travel with. 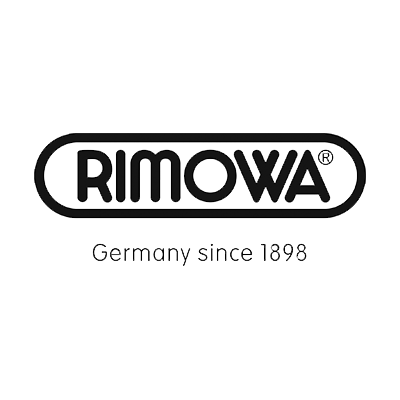 Since the company’s founding in 1898, each RIMOWA suitcase has been assembled with the utmost care and precision. Every millimeter considered and coaxed to perfection by the hands of craftsman who imbue not only their own expertise and experience, but also that of those who have come before them. The over 90 step process has not remained static over the past 120 years. It has evolved, purposefully incorporating new ideas, new technology. At the headquarters and production facility in Cologne, man works in harmony with machine.